. 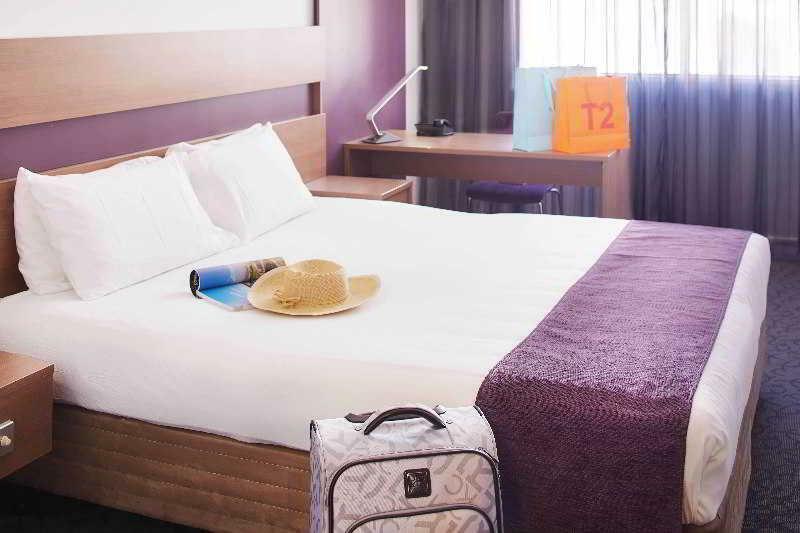 إن حسن الضيافة والخدمات الراقية التي تعرف بها Choice Hotels تغني تجربتك في Quality Hotel Ambassador Perth. يمكن الاستمتاع بمجموعة من الخدمات على أعلى المستويات في الفندق كمثل واي فاي مجاني في جميع الغرف, مكتب الاستقبال على مدار الساعة, مرافق مخصصة لذوي الاحتياجات الخاصة, تخزين الأمتعة, واي فاي في المناطق العامة. 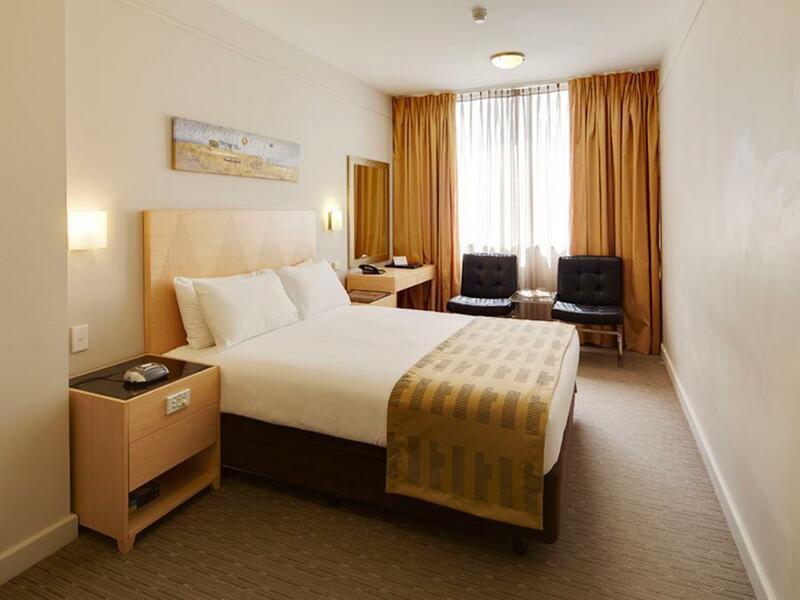 تنعكس أجواء Quality Hotel Ambassador Perth في غرف الضيوف.تلفزيون بشاشة مسطحة, غرفة معيشة منفصلة, اتصال لاسلكي بشبكة الإنترنت (مجاني), غرف لغير المدخنين, مكيف هواء هي بعض الميزات الموجود في العديد من الغرف. إن مركز للياقة البدنية, ساونا, مسار جولف - ضمن 3 كم هو المكان الأمثل في الفندق للاسترخاء وتفريغ طاقتك بعد نهار طويل. إن Quality Hotel Ambassador Perth هو مكان مثالي للمسافرين الذين يتطلعون إلى الراحة والاستجمام في المدينة. يلزم أن يقدم النزلاء صورة صالحة من بطاقة الهوية عند تسجيل الوصول. يلزم أيضًا وجود تفويض مسبق لبطاقة الائتمان بمبلغ 100 AUD (250 دولار أسترالي أيام عطلات نهاية الأسبوع أو العطلات الرسمية أو الفترات الخاصة) كسند ضمان لتغطية أي مصاريف نثرية تفرض أثناء الإقامة. يقبل الفندق التعامل ببطاقات فيزا وماستر كارد وأمريكان إكسبريس وداينرز كلوب والبطاقة المصرفية وJCB ويونيون باي. 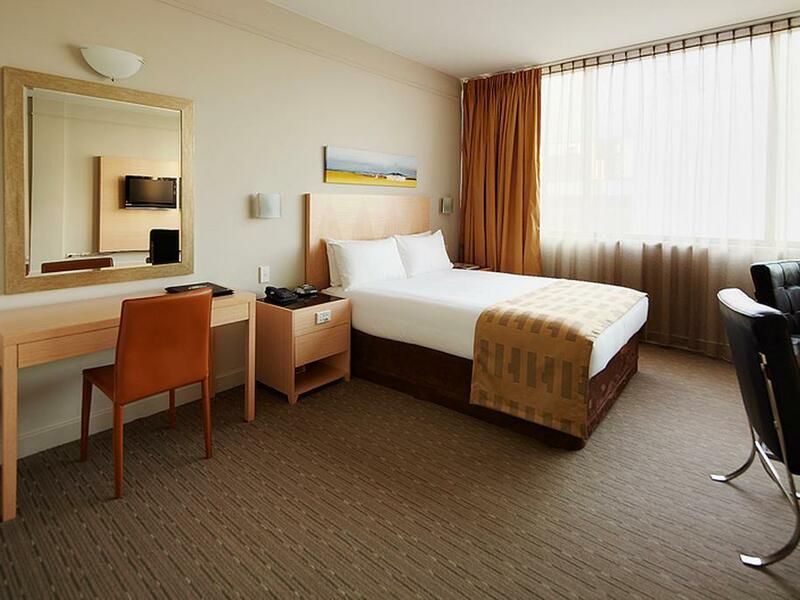 As indicated in my rating, the hotel is good value for money and is in a good location in Perth. The hotel is kept very clean neat and tidy at all times. Recommended. Breakfast options is not really great if you are a vegetarian. We stay in Perth when we come up from down South and stay here because of the location, very friendly staff and at times very good specials. Parking is always handy. Free Cat bus into and around the city. Would recommend. Block out curtains could do with refurbishment as I can remember they have been up for a long time. 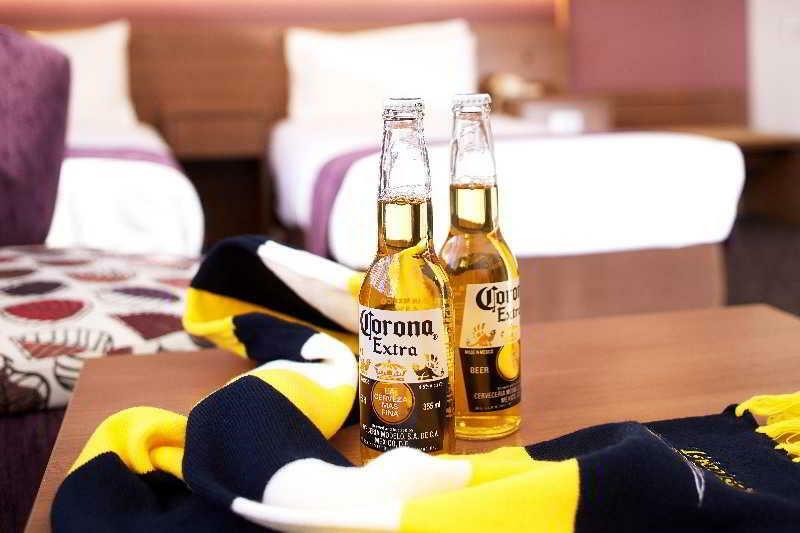 The hotel is conveniently accessible from via airport bus 380. CAT bus stop is also a few minutes away to connect to you to most attractions. The staff are also friendly and helpful despite some miscommunication. It will be helpful if the staff can be more well verse with the Perth street parking regulation along the road outside the hotel as the parking within the hotel is limited. 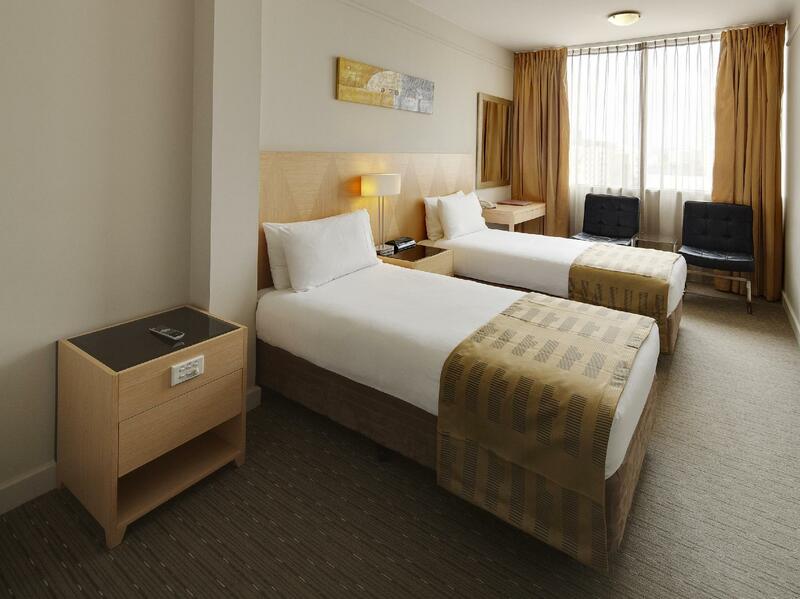 Spacious and comfortable room. Half an hour walk to the city center. Free CAT transport stop nearby. 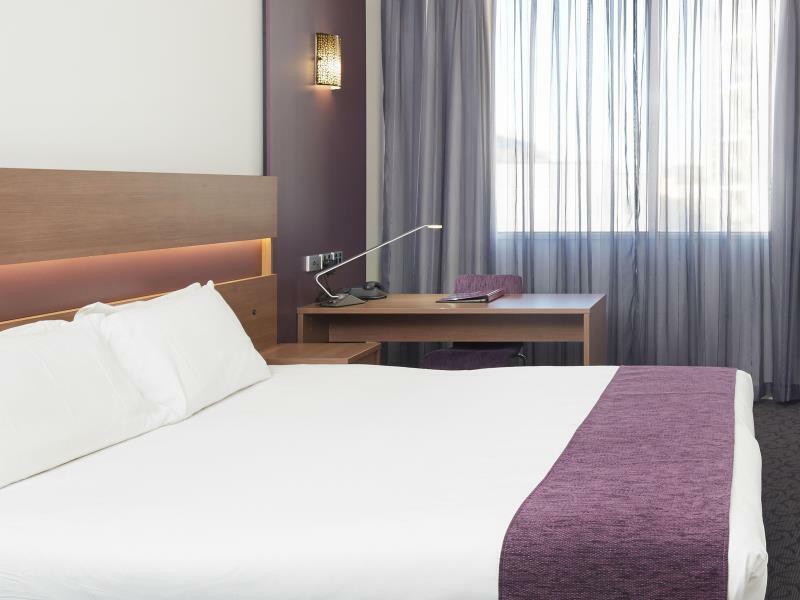 My partner and I booked a standard room out over New Years, we arrived and the staff were so kind and helpful with everything we needed, we checked in to our room and we didn’t love it, the bathroom had a sour smell from the drain. We politely popped downstairs to see the lovely lady at reception, I believe she is the manager, let her know and told her we would be happy to pay for an upgrade, she upgraded us complimentary without even checking our previous room. The next room was perfect! We loved it so much, the staff are fantastic, parking is affordable and convenient, excellent location. We really enjoyed our stay! Before arriving at this hotel, we were given instructions of where to get off, nearest to this hotel. The front counter lady actually offer us to check-in so we can rest as we arrived at an early flight! From the moment we step into this hotel, till the day we left... the ladies are just so super friendly!!! 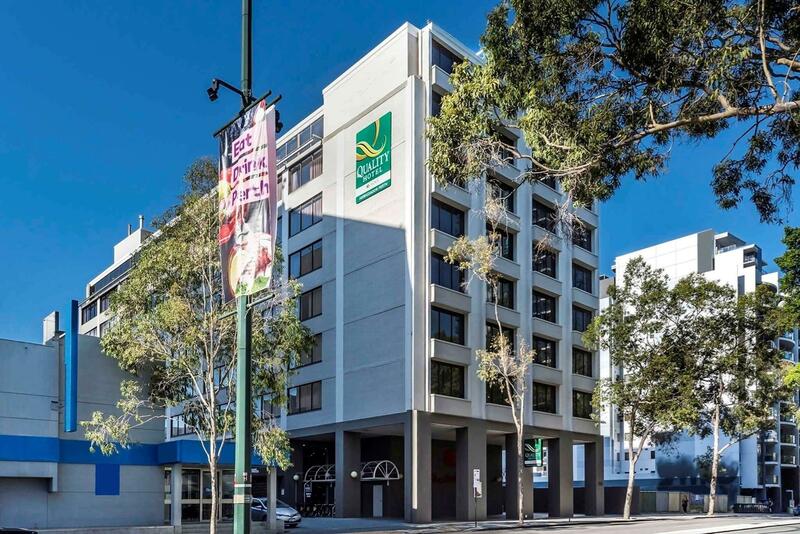 Great hotel, great location (short walking distance to Elizabeth Quay, Hay Street, CBD and CAT bus stop), love the housekeeping who did a really great job keeping our room clean and organized everyday, many many thanks for making our stay so warmth and welcome!!! Our first time visiting Perth and won't be the last!!! 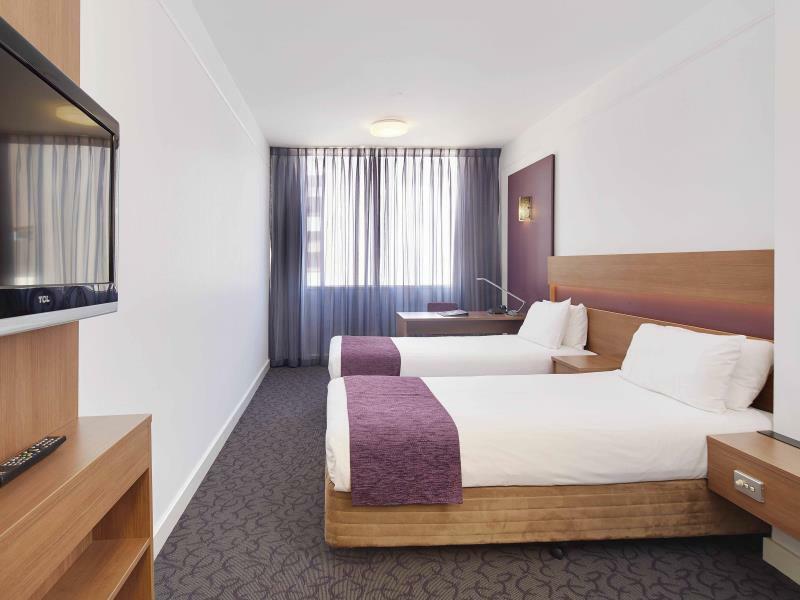 The Quality Hotel Ambassador Perth is very comfortable and offers spacious and well appointed rooms. The only negative is you can get wet when going to your car in the outside car park . Staff are very friendly and helpful. A better option than some fancy hotels which cost 50% more. A Nice & clean hotel; Breakfast is inclusive for early bird. Despite serving western breakfast, one type of oriental fried noodles/fried rice is available on daily basis. Easy access to city centre by walking or just hop on the CAT bus. Excellent staff, friendly and obliging. Great location for getting around, near to Margaret River walks, quay areas and free CAT bus. Nice sized room, comfy bed. table and chairs and necessary facilities such as kettle, iron, hairdryer, but really could do with an armchair. Breakfast included in our price, great for those liking big breakfasts (like my husband!! ), hence good value for money, but thought could ring the changes a little with the more 'continental' style part. The only real dissatisfaction was that breakfasts stopped serving at 9am during week, far too early for those on holiday wanting to relax, really could do with extending this time. Feels like this hotel hasn't changed from 1986 and it's very old. The room smelt and was't clean. Very small rooms and paid $120 for something that was definately not worth it. Staff are nice and the location is very good. Room was acceptable but bed was uncomfortable as it was 2 mattresses zipped together but they were different heights. Positive was the bathroom which was very large with both bath and large shower. Rm 214 faces west so sun blazes in all day and air conditioning wasn't working. Was under repair. Staff arranged for transfer to sister hotel across road at Comfort Goodearth. Stayed here for a work conference at a nearby hotel. Room was spacious and clean. Lots of places nearby for good coffee and food. Also a restaurant on site. Staff were friendly and polite. Easy walk down to the river. Good location and room is clean and spacious. Provides very good breakfast and staff is very friendly. Strongly recommend and room price is very good with breakfast included. 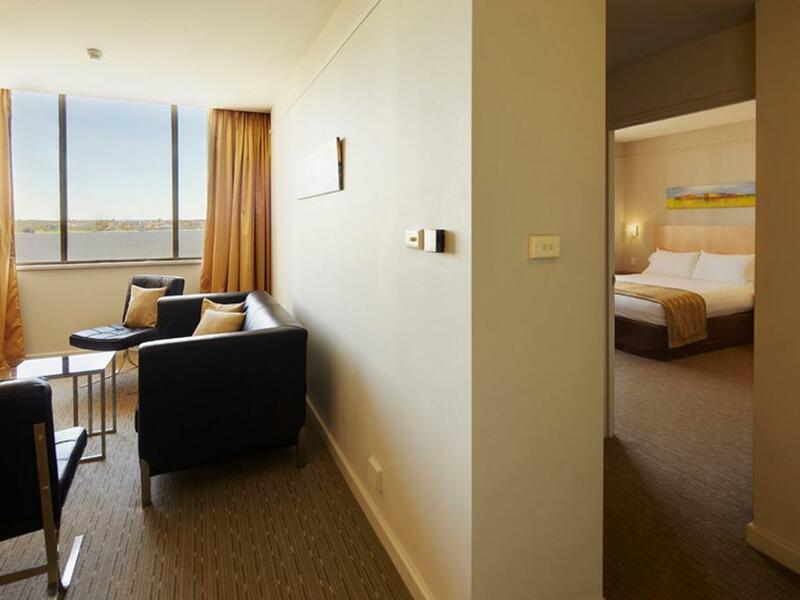 It is the best option to stay in the center of Perth city in this price. Location is good. Discounted price. Good breakfast buffet. Internet speed in the evening was a bit slow. My overall experience staying at this place was very good. Recommended!